Federal Labor leader Bill Shorten wants to know why Environment Minister Melissa Price approved a controversial WA uranium mine, labelling it a "shonky deal". 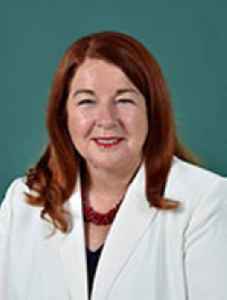 Labor wants to know why Federal Environment Minister Melissa Price signed off on a controversial uranium mine in Western Australia. Labor wants to know "what on earth has happened" after Environment Minister Melissa Price approved a controversial uranium mine in Western Australia.